The decision is clear, make the switch from cable today. 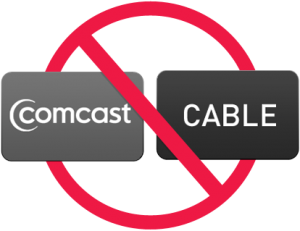 Fed up with Comcast or Time Warner Cable? You’re not alone. In one year, more people chose DIRECTV than the top ten cable TV companies, combined. 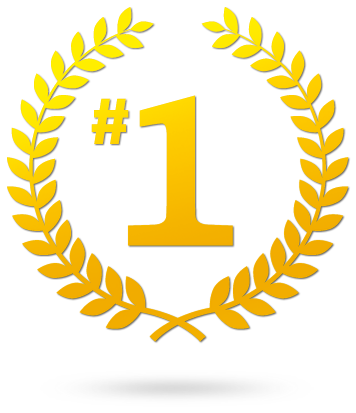 DIRECTV is #1 in customer satisfaction over all cable and satellite providers. That’s according to the 2014 American Customer Satisfaction Index. In fact we’ve ranked higher than cable for 14 years in a row. No wonder every 9 seconds, somebody switches to DIRECTV. Love HD? You need DIRECTV. 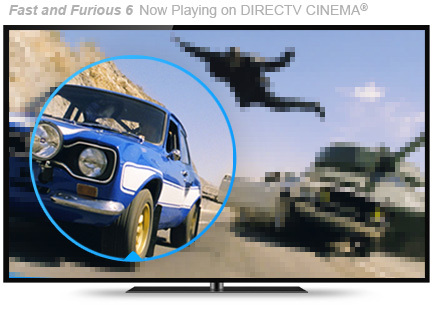 There’s nothing like watching your favorite shows in crystal-clear HD. That’s why DIRECTV offers over 195 full-time HD channels.1 So you can watch more of your shows, movies, and sporting events the way you want—in beautiful HD resolutions of up to 1080p and 4K. Genie®, only from DIRECTV, grants your every TV wish. 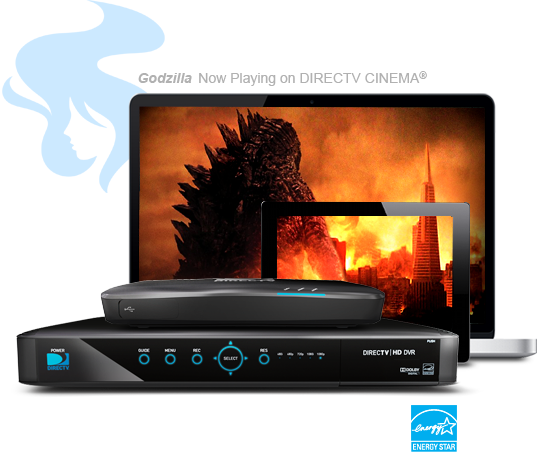 With Genie, you get the ultimate HD DVR experience in any room in your home. Start watching a show in one room and finish it in another. Say goodbye to recording conflicts— Genie lets you record any five shows at once. Genie even recommends new shows you might like based on what you already watch. Think a cable box will give you all that? Plus, with the combination of Genie and GenieGO™, you have the freedom to watch your favorite shows anywhere, on any of your mobile devices.